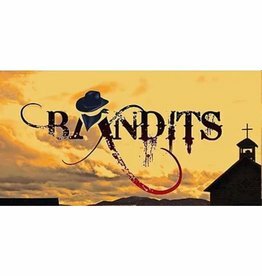 ️Bandits E-juice from The Wild West Comes The Three Legends Only Known as The Bandits! Big ML Club Short FIll E-Liquids, are big in size and flavour. These feature a range of flavours for whatever takes your fancy. Authorised wholesaler of Big ML Club E-Liquid. Sign up to view trade pricing. Clown e-Liquids were born from a desire to create some awsome and tantalising vapes using a lovely clown theme. 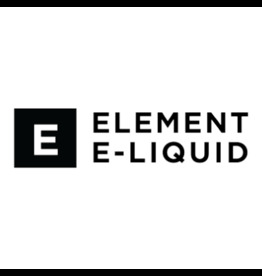 Element have dedicated their substantial vaping knowledge toward producing the purest, finest and most enjoyable e liquids for their customers. 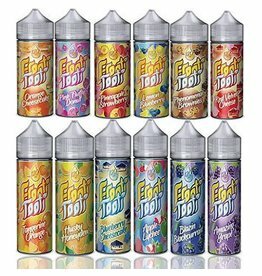 Authorised wholesaler of Element E-Liquid. Sign up to view trade pricing. The Fizzy collection currently boasts a range of fruity and creamy-based e-liquids. Whether you like milk tea or cola, there's something in the line-up for you! Authorised wholesaler of Fizzy E-Liquid. Sign up to view trade pricing. FLAVAIR E-Liquid E Juice Delicious Flavors; Contains No Nicotine No Tobacco. Authorised wholesaler of Flavair E-Liquid. Sign up to view trade pricing. Freezer Aisle is here just in time for a quick treat! Grab a bottle today and enjoy these refreshing flavors! 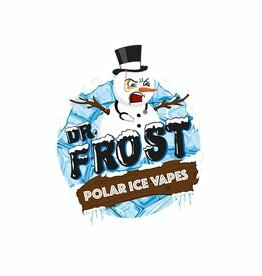 Authorised wholesaler of Freeze Aisle E-Liquid. Sign up to view trade pricing. Game of Vapez offer 4 high quality flavours which have a mix of berries, slush and fruity flavours. 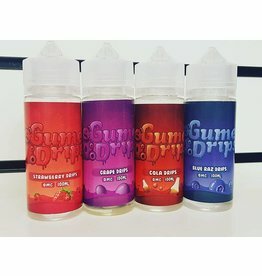 Authorised Distributor Game of Vapez E-liquid. Sign up to view trade pricing. 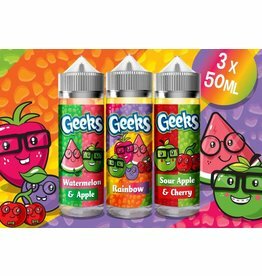 Geeks has been inspired by Nerds and tastes just like a box of those fruity little sensations. 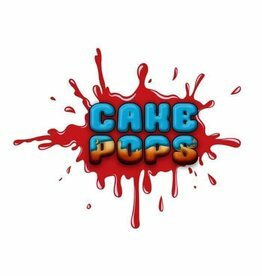 Authorised wholesaler of Geeks E-Liquid, sign up to view pricing. 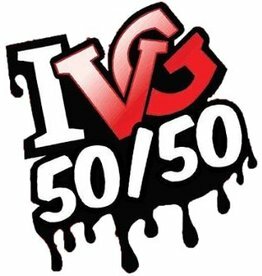 IVG 50/50 Premium E-liquids now in stock, Wholesalers of New IVG 50/50, Taste some of the most beautiful 50/50, IVG have taken the 50/50 game to completely new level. Open your wholesale account to view your best pricing.